Join the 1,200 colleagues in our region, who have already chosen our programmes to refresh their knowledge and up-skill, by attending our free workshops and study days. Our Mathematics programmes aim to increase the confidence of participants by providing a mix of subject knowledge and pedagogical support, whilst also providing access to a wealth of e-learning tasks and online resources. Participate in school immersion opportunities, build upon your network of key professionals and classroom resources during flexible face-to-face sessions and obtain credits towards Masters qualifications with our partner Universities. 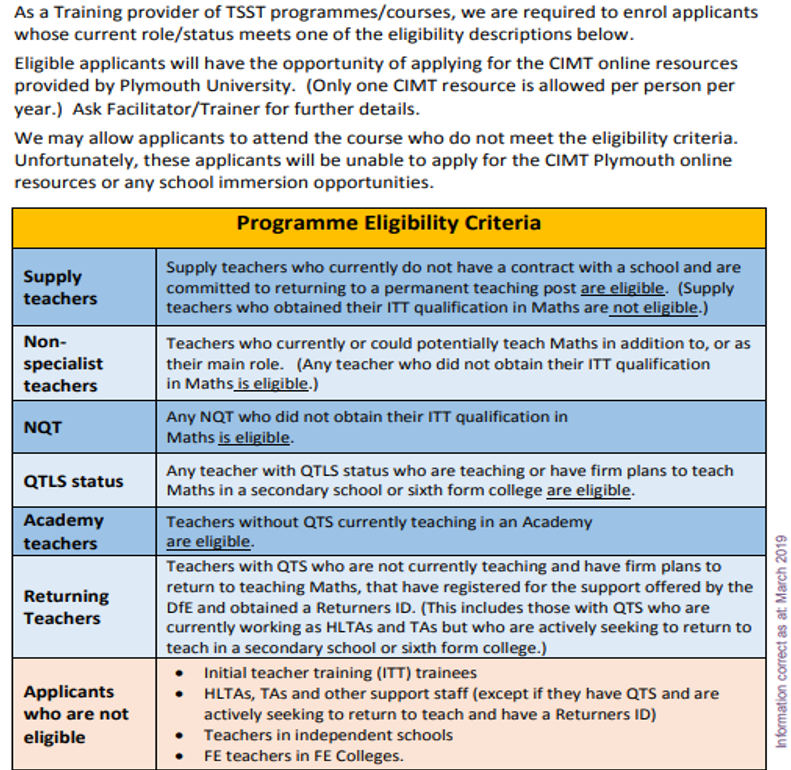 The programme focuses on developing mathematics subject knowledge and effective classroom practice for those new to teaching secondary mathematics. 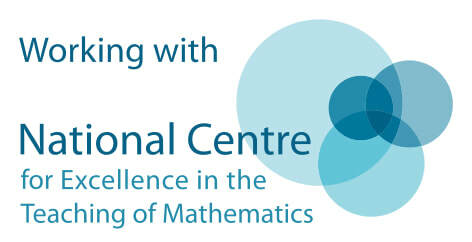 new to teaching Mathematics, to build confidence to teach Secondary Mathematics. Please email us mathshub@bishopchalloner.bham.sch.uk if you would like any further information, or would like support with registration. "This programme has given me the confidence to teach Maths as an additional subject"
"The facilitators were brilliant; so supportive and helpful from the start "
(If known). If you do not have your TRN to hand, please enter 'TBC'. You will be contacted for this information at a later date.